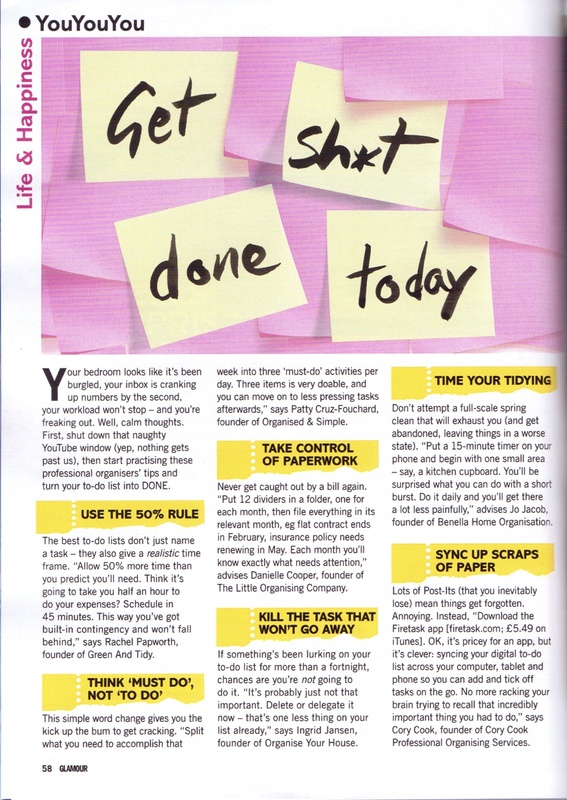 Feature article for getting those to-do’s done, today, by Hanna Woodside. 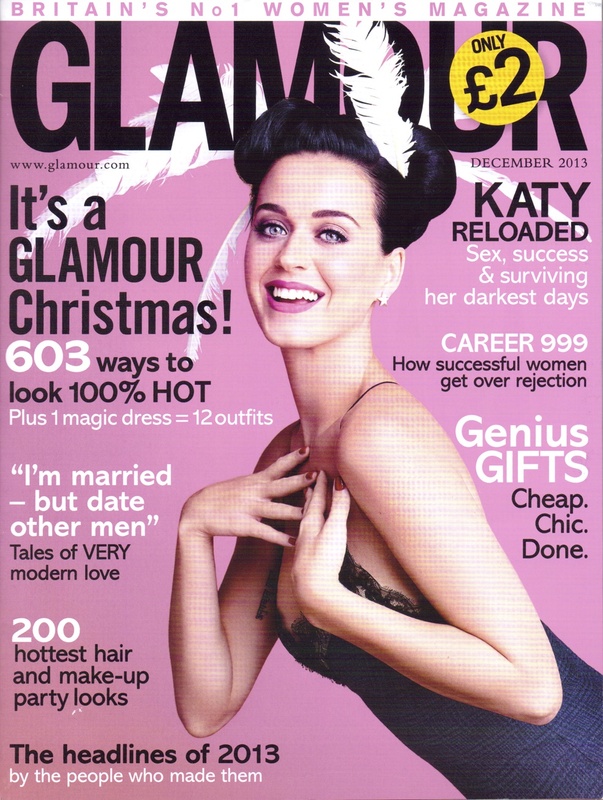 December 2013 issue of Glamour – Britain’s No. 1 Women’s magazine, page 58. Cory Cook comments on how to ‘Sync up scraps of paper’ to manage your to-do list using the Firetask app.